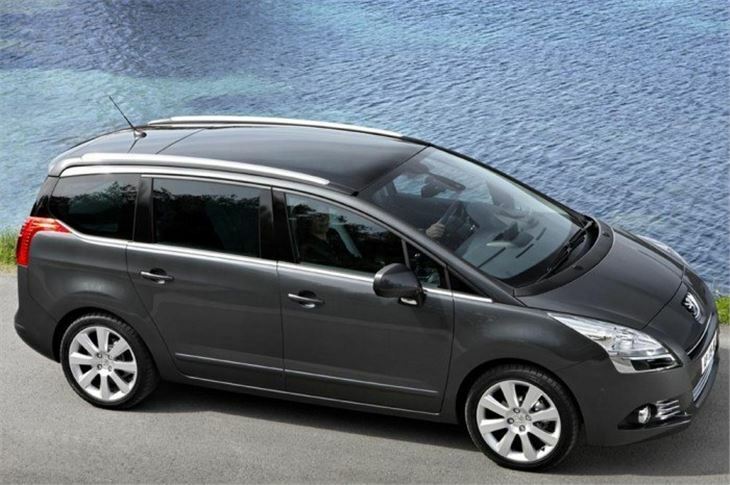 Guest Test of Peugeot 5008 7-seat MPV by Martin Gurdon. 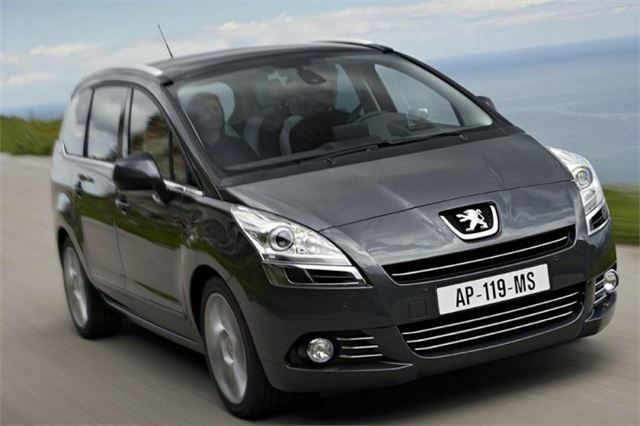 Given Peugeot’s credentials as one of Europe ’s biggest mainsteam car makers it might seem strange that the company is only now offering a small-ish people carrier. 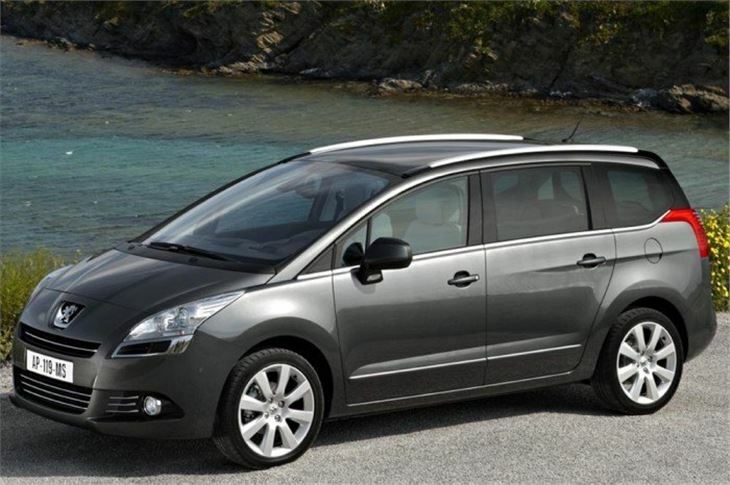 It’s the 5008, which arrives in Britain in January, appearing not long Renault launched the third generation of its Megane Scenic, likely to be one of the car’s primary rivals, so Peugeot hasn’t exactly rushed to join this market segment. It has eschewed wackiness with the looks of its new car. 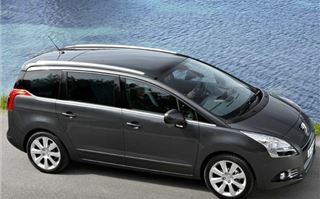 The nearest thing to stylistic abandon are tail lamp clusters curving under the rear side windows. The rest of the 5008 is pleasant looking, and actually surprisingly wind-cheating for something with a big frontal area, an aid to fuel economy and useful for cutting wind noise. 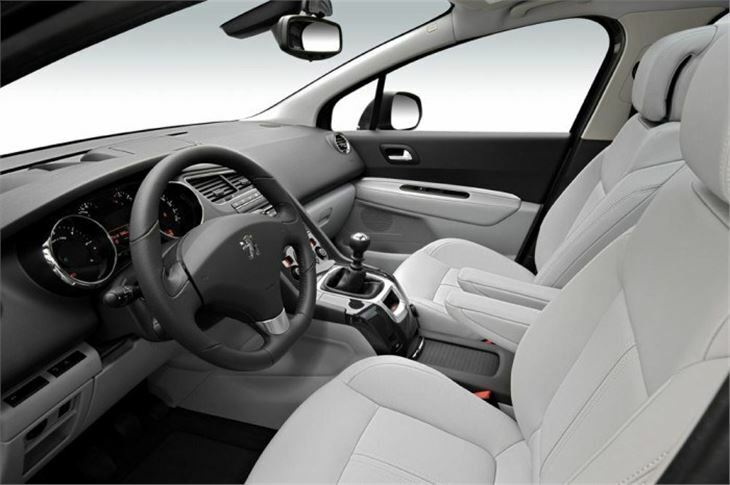 Inside the driver sits behind a one-piece, sweeping fascia moulding with an attractive set of instruments and controls, and has a driving position Peugeot claims mixes a high seat with conventionally angled steering wheel. 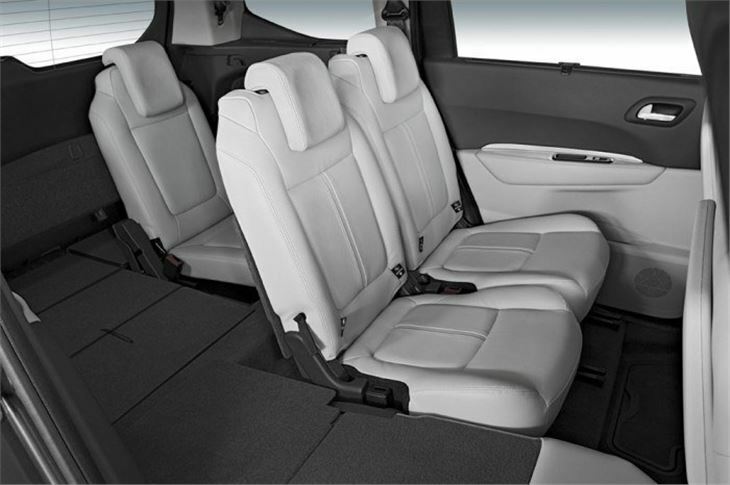 Buyers can opt for five or seven seats, all of them full sized, comfortable, and in the case of the second and third rows capable of being manoeuvred or folded flat into the floor with the design aplomb expected of cars like this. As for oddments space, well, there’s plenty of that too. Go back a few years and Peugeots felt light and tinny. 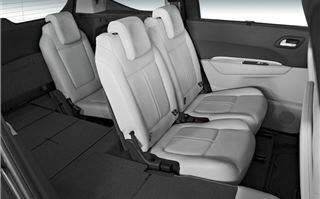 This one is altogether more substantial, has secured five starts in Euro Ncap crash tests, and the company has clearly worked hard on eradicating ‘cheap bits’ syndrome from the 5008’s interior, although it perhaps doesn’t quite have the expensive ambience some German makes give their cars. There are of course more toys and kit the further up the range you go. These can include rear seat headrest video screens, a ‘head up’ instrument read out reflected onto a retractable clear plastic square in front of the driver, a huge glass roof, standard on the most expensive Exclusive variants, but a £350 option for cheaper 5008s. There are parking sensors and a rather sensible distance monitor, which shouts if the 5008 is getting too close to other vehicles, and can be adjusted for different road conditions. We were slightly surprised to discover that the bossy, colour sat nav is a £690 option, even on the costliest 5008. Mechanically there are few surprises. Petrol 5008s use 1,600cc motors shared with BMW’s MINI and offered with either 120 or 156bhp power outputs. The one we drove felt more than up to heaving this not insubstantial car about, and rarely became strained. 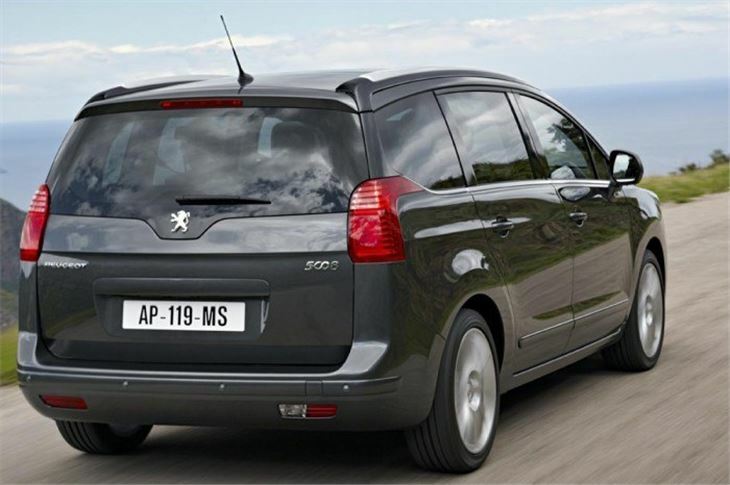 Peugeot reckon the higher output motor will hit 62 in an impressive 9.7 secs seconds and keep going to 121 mph. Diesels versions, likely to take the bulk of sales, come in 1,560cc and 2.0 guises and a variety of power outputs. The 2.0 litre we drove pulled well from low revs, hauling the car through its power band without a lot of mechanical thrashing. 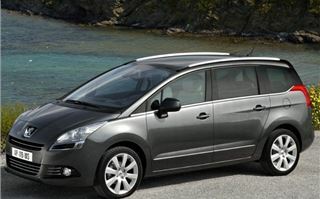 At motorway speeds it’s particularly relaxed and suits the 5008’s character well. It’s also Euro 5 compliant for CO2 emissions and the company claims that half the bits in it are new. Safety-wise, these cars all have ESP stability programmes and a bevy of airbags, including a curtain bag that the second and third row of passengers. The 5008 rides serenely. Even on lumpen country roads it felt controlled and comfortable, although a full compliment of passengers rather than a pair of motoring hacks would cause it to work harder. 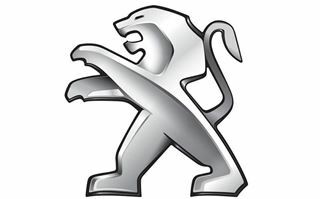 Peugeot has always been good at designing vehicle chassis and has built some fine handling cars, but its description of the 5008 as sporting does stretch credulity a bit. Yes it has good roadholding, light, accurate, if not especially informative steering, corners tidily without rolling about, and does all these things pleasantly and unobtrusively, but anyone expecting sportscar dynamics should buy a sportscar. The 5008’s bulk also tells against it. As compact people carriers go it feels big and broad, the slightly rubbery five or six speed manual gearboxes –automatics and paddle shifts will feature too- are hardly the last word in dynamism either. The car also features an electric parking brake, engaged by a plastic lever behind the gear selector. 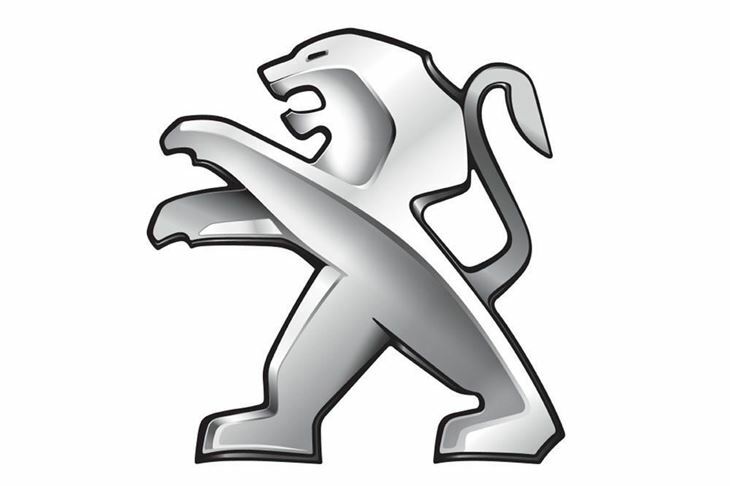 This is quite a sluggish thing that’s sometimes not a great help for hill starts –although Peugeot claims it has a hill assist facility. Perhaps there wasn’t room for a conventional handbrake, but this powered alternative simply doesn’t work as well. 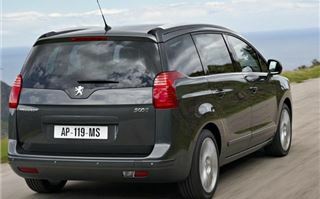 Actually, if Peugeot hadn’t presented the 5008 as being a ‘driver’s car’ –a lot of vehicle makers seem to think that they have to do this with everything they build- anybody trying it for the first time would find little to complain about, because it’s a thoroughly user friendly, well thought out piece of kit. It is, in fact, that unfashionable-but-popular thing, a sensible family holdall, with enough equipment to make if feel less than hairsuit, capable of slotting into a lot of people’s lives easily and painlessly, which is surely what cars like this should be about.